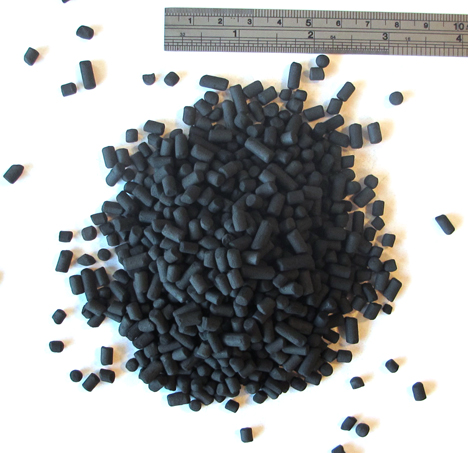 4AN is a pelletized activated carbon produced from anthracite coal by a high temperature activation process under stringent quality control. It has a large surface area, high mechanical hardness, and excellent pore volume and chemical stability. 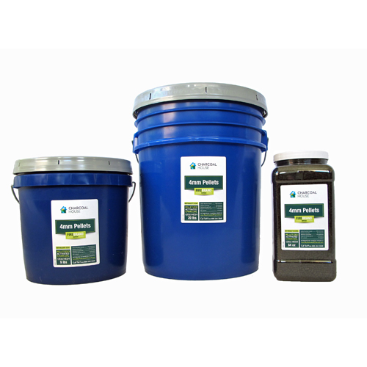 This product is NSF certified and meets or exceeds all food chemical codex, AWWA and ASTM Protocols. This is a very clean, great vapor phase product to purify air.